Reading and share top 1 David Keene famous quotes and sayings. 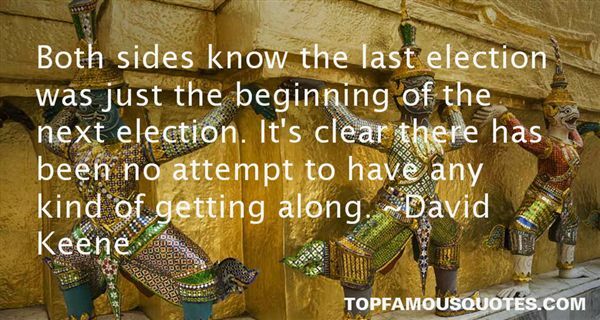 Browse top 1 most favorite famous quotes and sayings by David Keene. If I was working nine to five, acting would be my hobby... I always feel like maybe I should do an Open University degree. But I'm never going to."